Truly one of the best albums of all time. I am surprised it isn't higher up on the list as one of the best prog albums of all time. The climaxes and releases that occur during the album are incredible. The build up in School when the little girl screams and the guitar comes in is brilliant. My favourite Supertramp song of all time is Bloody Well Right, even though it probobly the most over-played song of their's. Even though they are considered a "softer" band, if you listen to the album on a good sound system you will find that the bass is in fact very heavy. 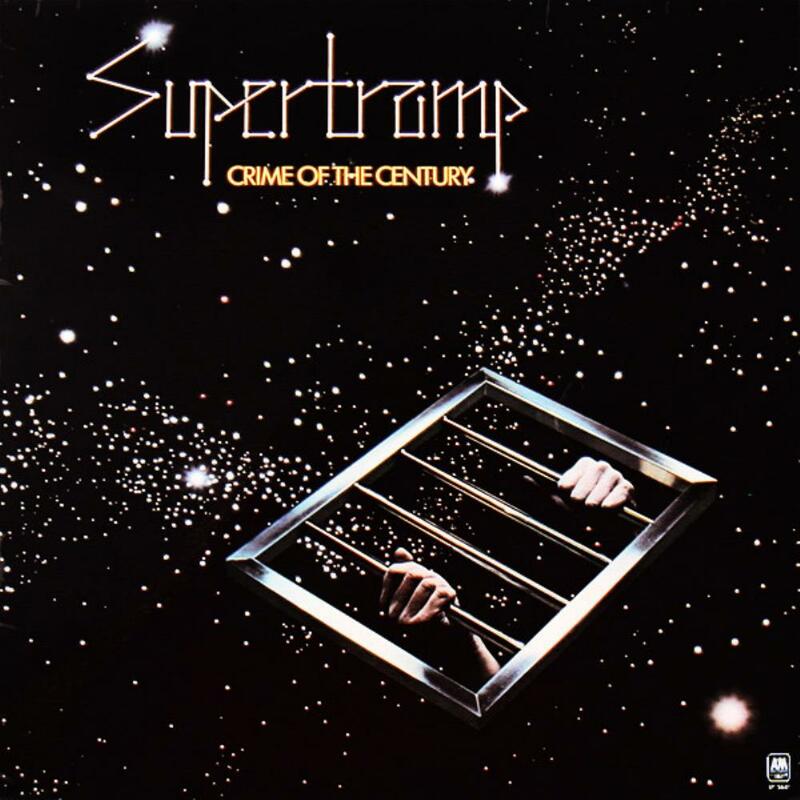 Crime of the Century is the first Supertramp album I have got to know, and it is still the best in my opinion. 5/5 Quite possibly has the best closing song of all time. Crime of the Century is one of the best songs ever. You couldn't ask for any more.